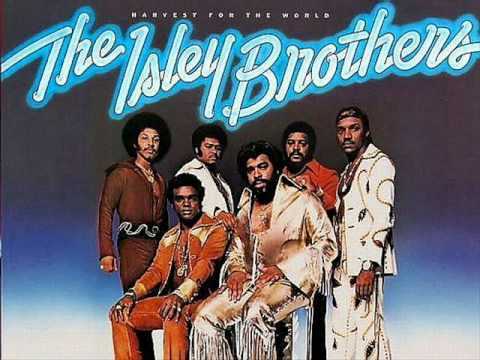 AN EVENING WITH THE ISLEY BROTHERS: July 14th at the Mable House Barnes Amphitheatre, 5239 Floyd Rd., Mableton, GA 30126. Purchase tickets online at www.ticketmaster.com or in person at Mable House Barnes Amphitheatre Box Office. Details at www.mablehouse.org/amphitheatre.